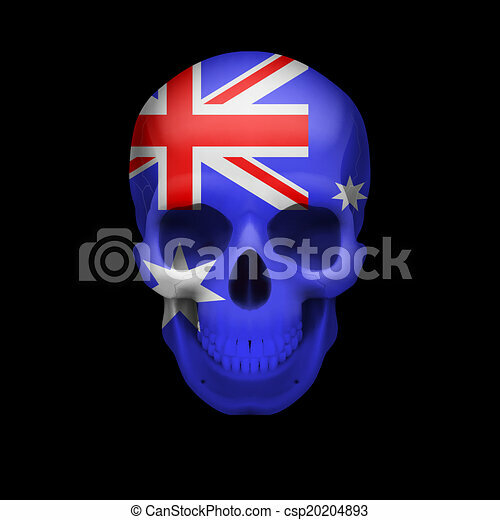 Australian flag skull. 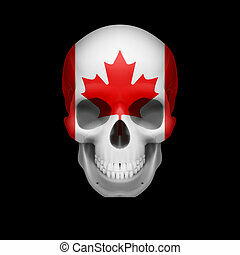 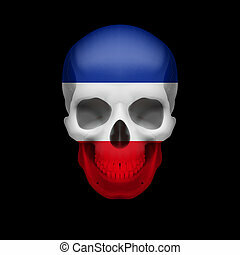 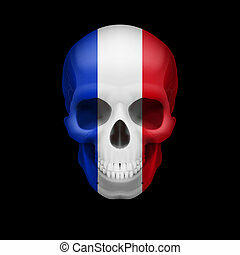 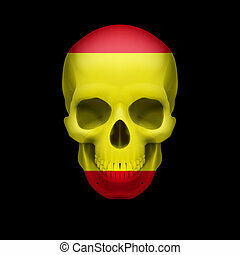 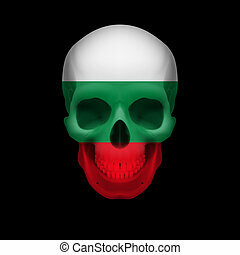 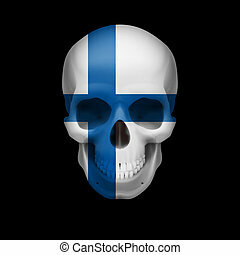 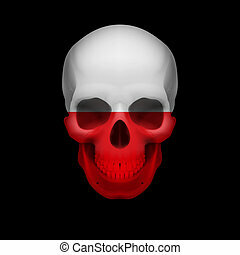 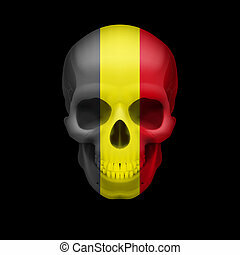 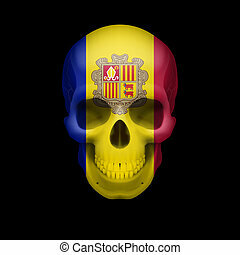 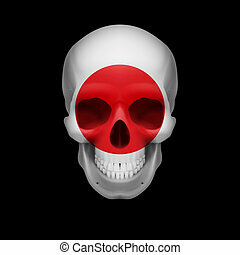 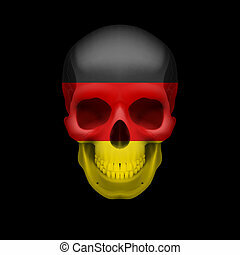 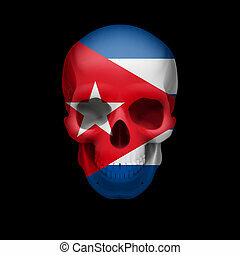 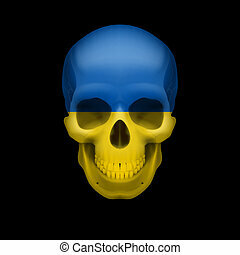 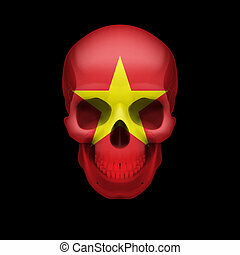 Human skull with flag of australia. 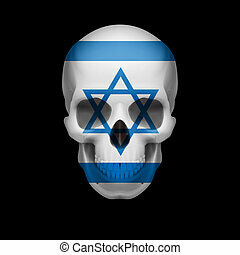 threat to national security, war or dying out.